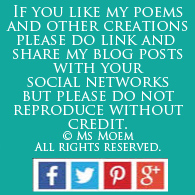 poems by ms moem Archives | Page 3 of 3 | Ms Moem | Poems. Life. Etc. 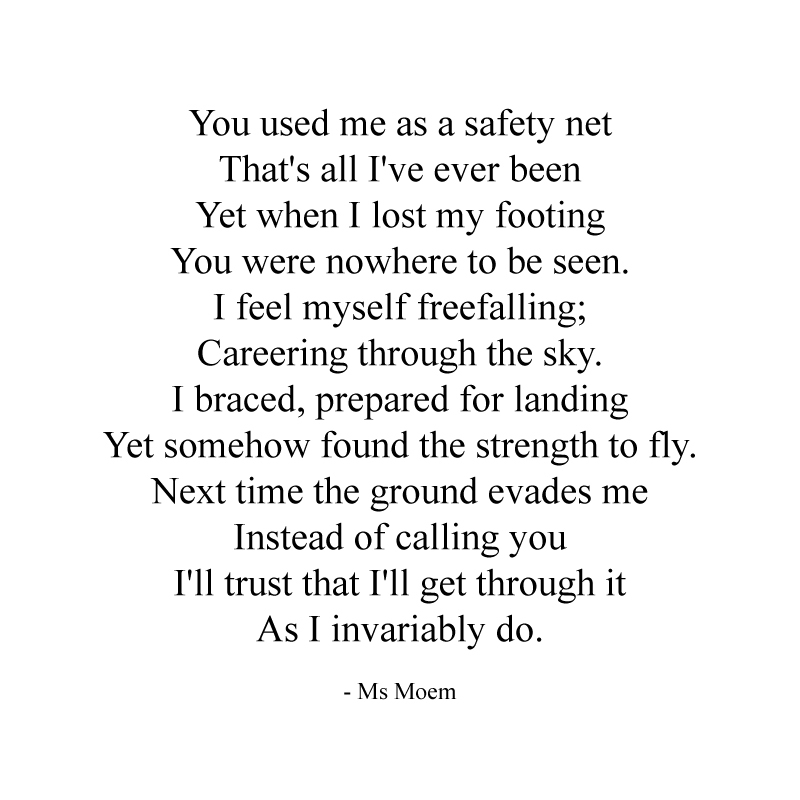 I Got This is a short poem by English Poet, Ms Moem. I like to see the best in people. 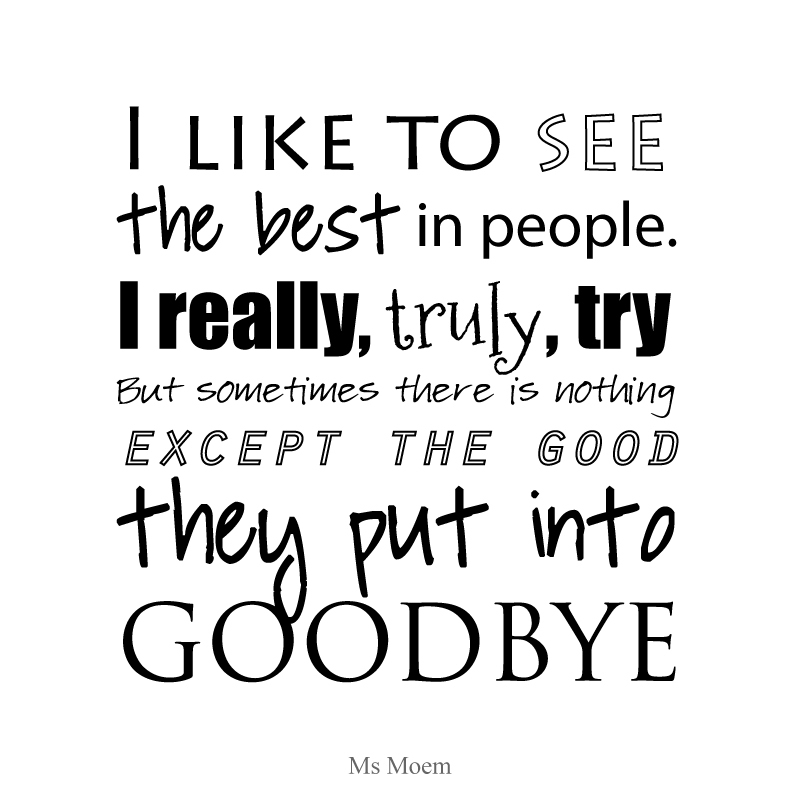 except the good they put into goodbye. 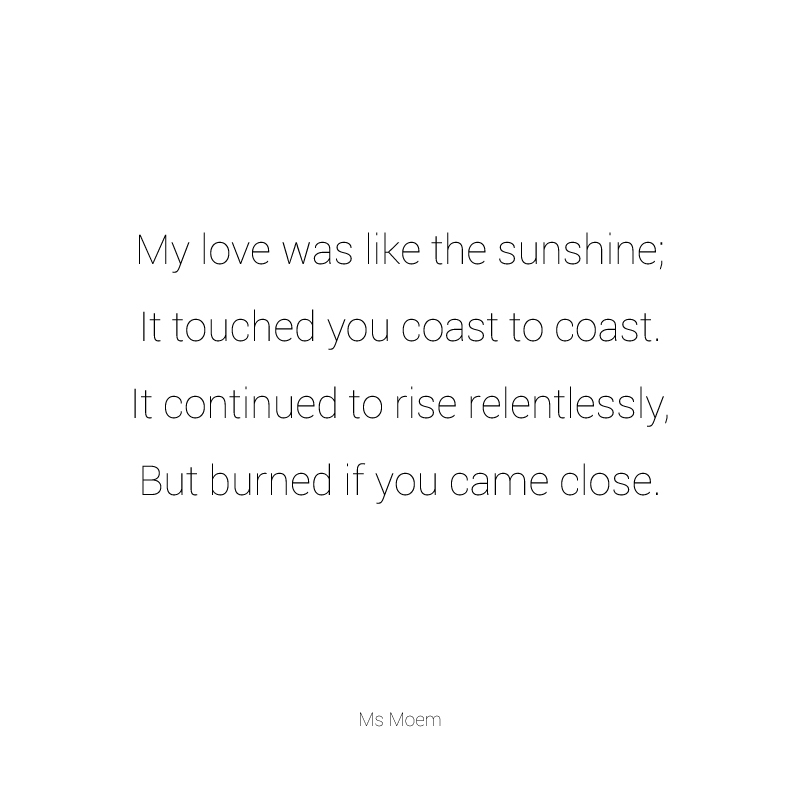 Burning Love is a short poem by Ms Moem. 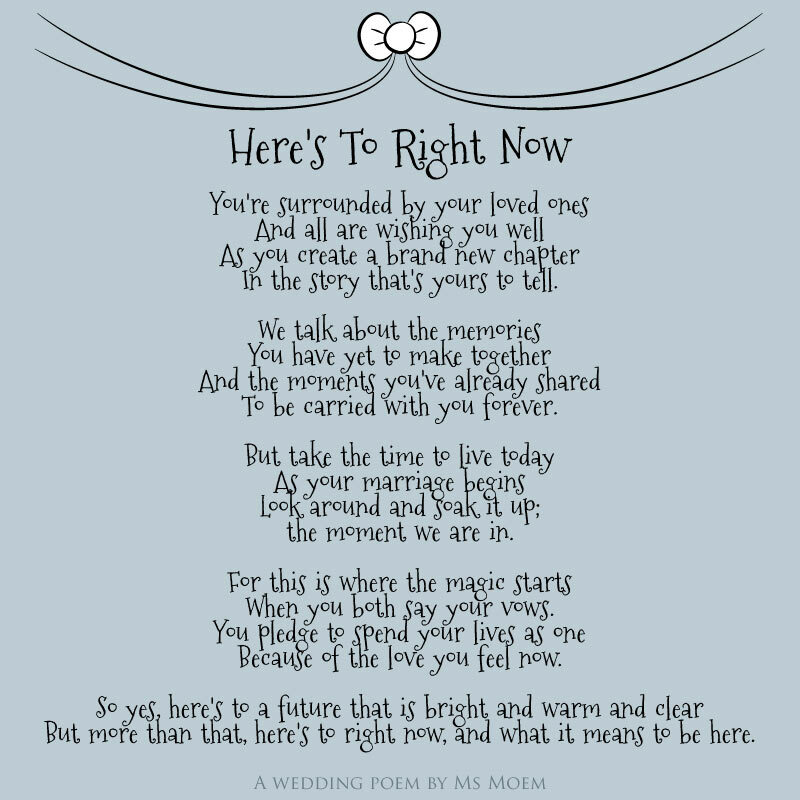 © Here’s To Right Now is an English wedding poem written by Ms Moem. 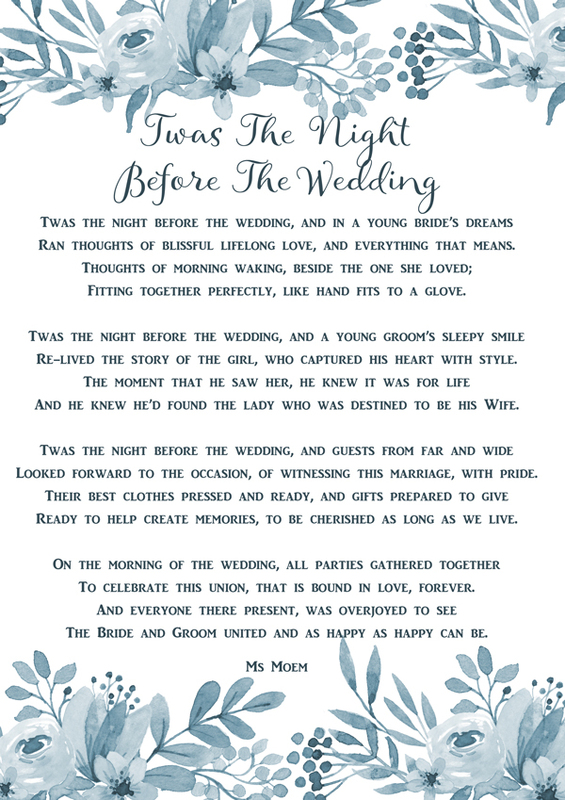 This wedding is suitable for all the different types of marriage ceremonies and civil ceremonies. If you use this poem as a reading at your wedding, please do drop me a line and let me know! 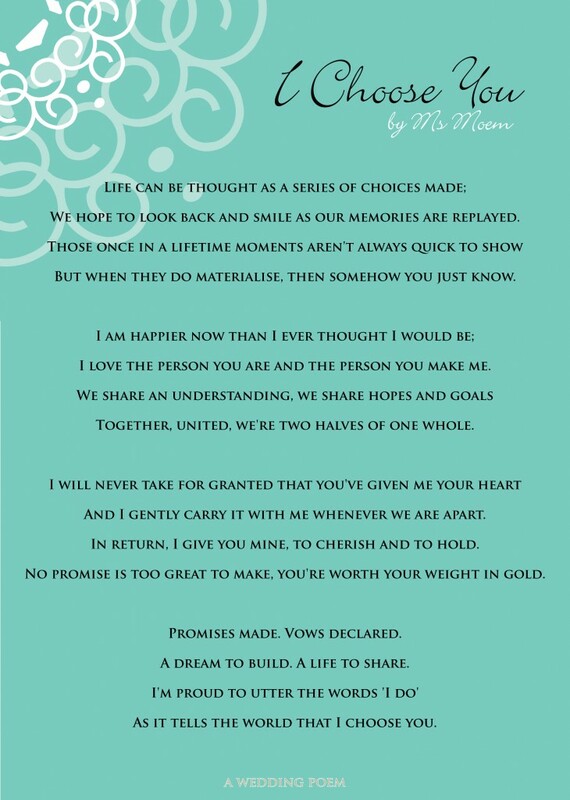 To purchase a copy of this poem as a keepsake, you can find a printable version on Etsy. I handlettered it myself. 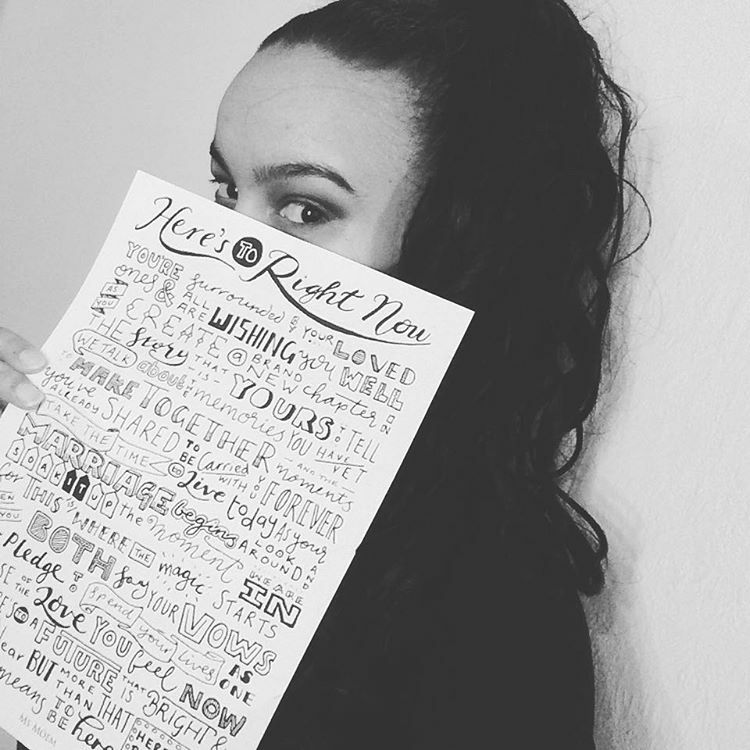 Here’s To Right Now – What Does It Mean To You? Alternatively, I would be more than happy to write something completely personal for you. When you have something written for you, it can take any tone you like, whether that is funny or more sincere. 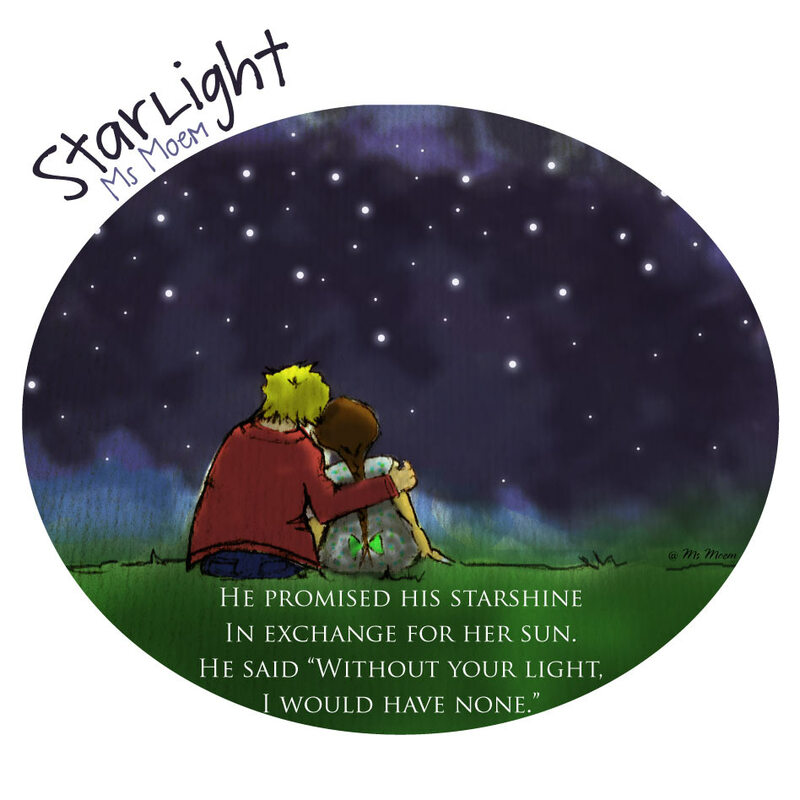 I can write deeply romantic poems or more realistic poems. 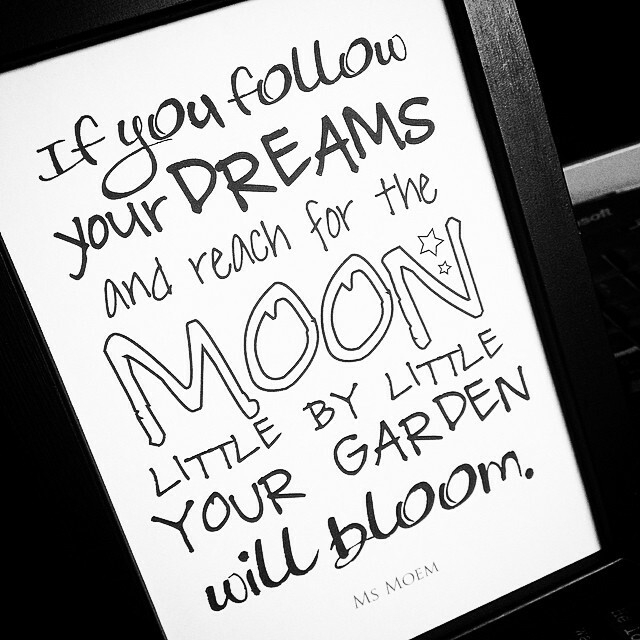 It really is guided by you. So, if you would like a custom wedding poem especially for you and your big day, please contact me via my poetry service website, iwantapoem.com. 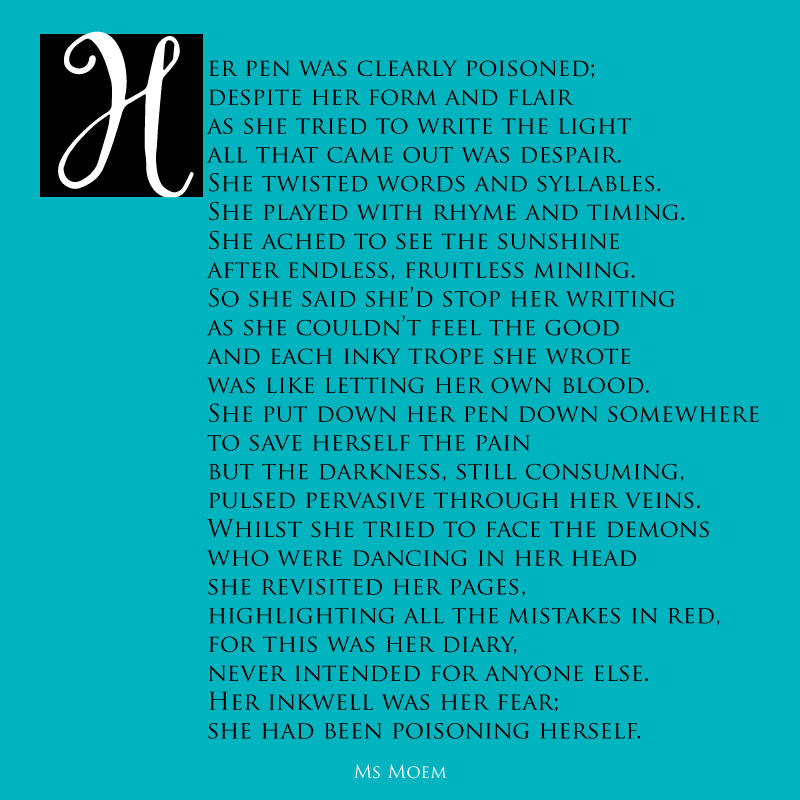 You are only 3 steps away from having your very own personalised poem, written by Ms Moem, delivered digitally to you by email and physically sent to you as a unique linen print. Step one: Complete this simple form. 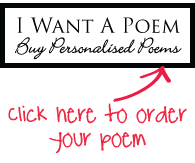 Receive your personalised poem by email within 48 hours. For your print, please allow up to 14 days for delivery.